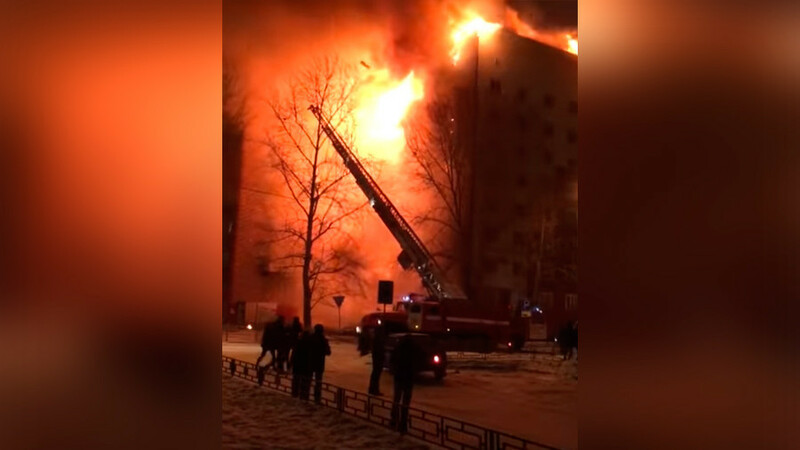 One person was killed and another hospitalized in a massive blaze at an apartment block in the city of Tyumen in Russia’s Siberia. 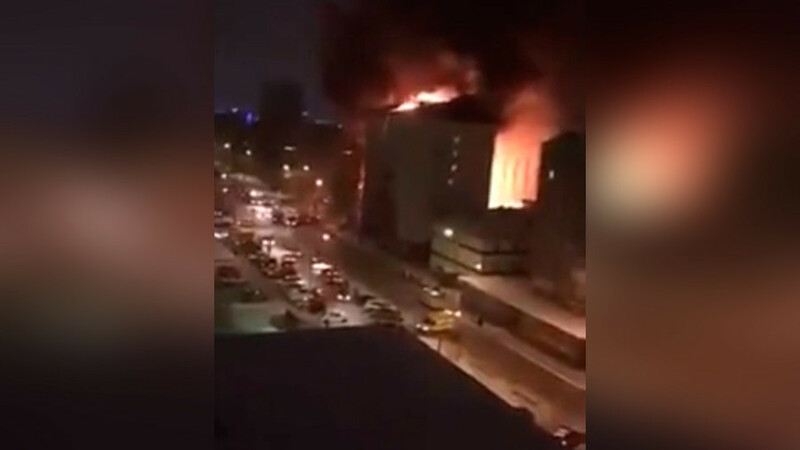 Footage from the scene shows a nine-story building engulfed in flames. The fire was promptly extinguished and most of the residents were evacuated, the firefighters said. “A dead body was discovered during the inspection of the flats,” the local branch of the Emergencies Ministry told TASS. One person was hospitalized for first degree poisoning with combustion gasses, according to medics. It was the thermal insulation in the building that caught fire. The blaze engulfed seven stories and spread to the roof, covering a total of around 700 square meters. Twenty-nine firetrucks and 82 emergency personnel were involved in extinguishing the fire. Firefighters rescued 24 people from the blaze, while 138 residents were evacuated. Those whose apartments were destroyed in the fire have been temporarily placed in one of the city’s hotels.